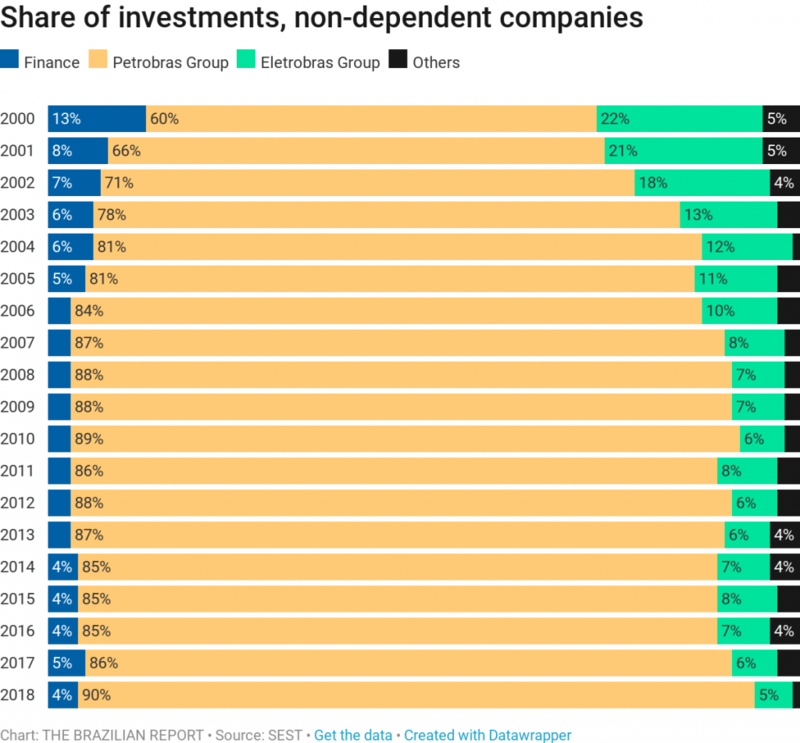 Over 70% of Brazilians don't want Petrobras to be privatized. For decades, privatization was a dirty word in Brazil. 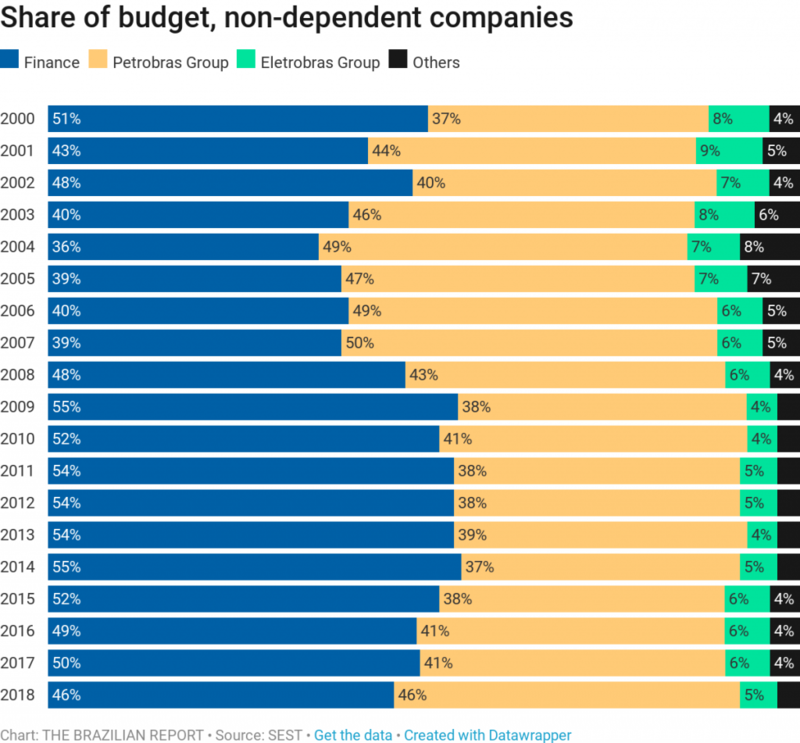 Even after several scandals which unveiled corruption schemes in state-run companies, only 17 percent of Brazilians are in favor of privatizing public companies, according to a survey by Ipsos. 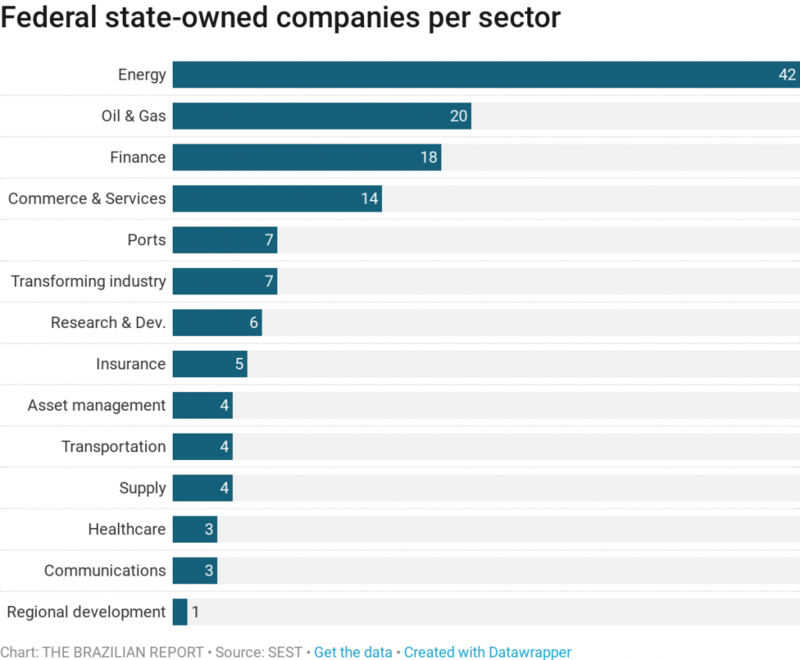 Brazil has more state-owned companies than any other Latin American country: 418, of which 138 are federally owned. When compared to member states of the Organization for Economic Cooperation and Development (OECD), Brazil’s numbers seem even more incredible. Hungary, which comes in second place, has 370 such firms, while Mexico has 78 and, Chile, at the bottom of the ranking, has only 25. 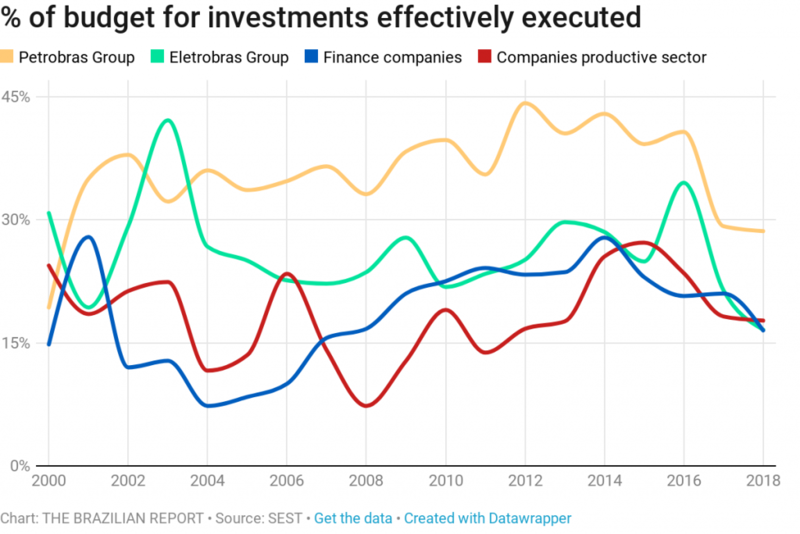 As the country’s debt inches close to 90 percent of its GDP, according to the International Monetary Fund (IMF), privatizations are returning to the center stage of Brazilian politics. 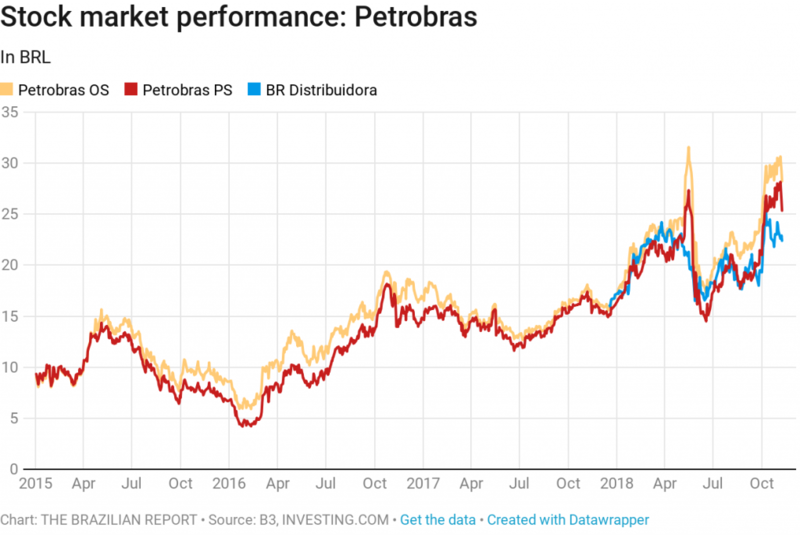 Far-right populist Jair Bolsonaro was elected president despite promising to privatize “nearly all” state-owned companies, including Brazil’s crown jewel, oil and gas giant Petrobras. Even if Mr. Bolsonaro’s presidential bid was fueled by a middle class angry at the Workers’ Party, it would be unimaginable to see such a pro-market candidate thrive. In 2006, then-social democratic presidential candidate Geraldo Alckmin had to wear a jacket with logos of state companies while pledging never to privatize them. 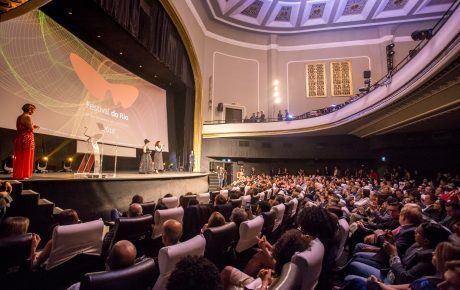 But that wasn’t enough, and the Workers’ Party centered its negative campaign on Mr. Alckmin by mongering the fear of privatizations. 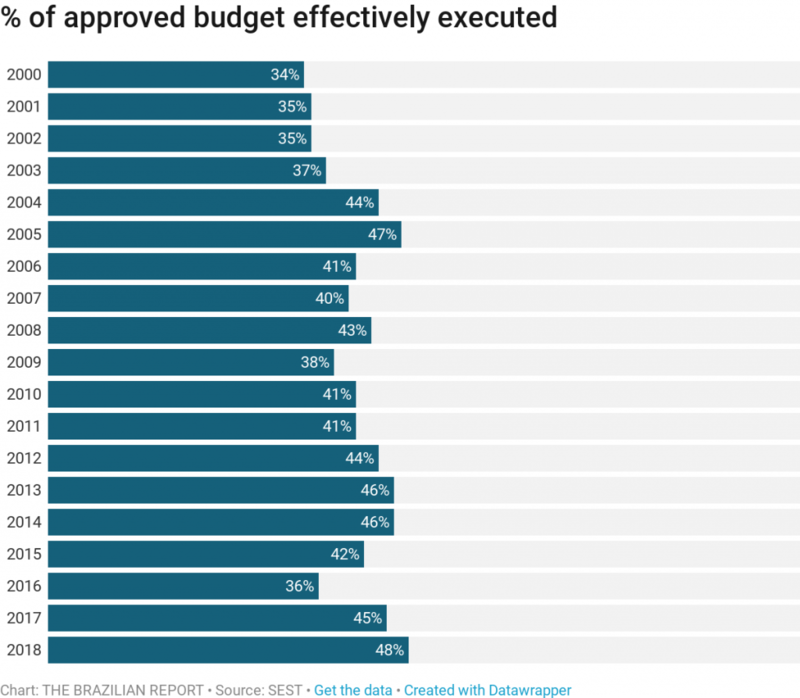 Why do Brazilians hate privatization so much? 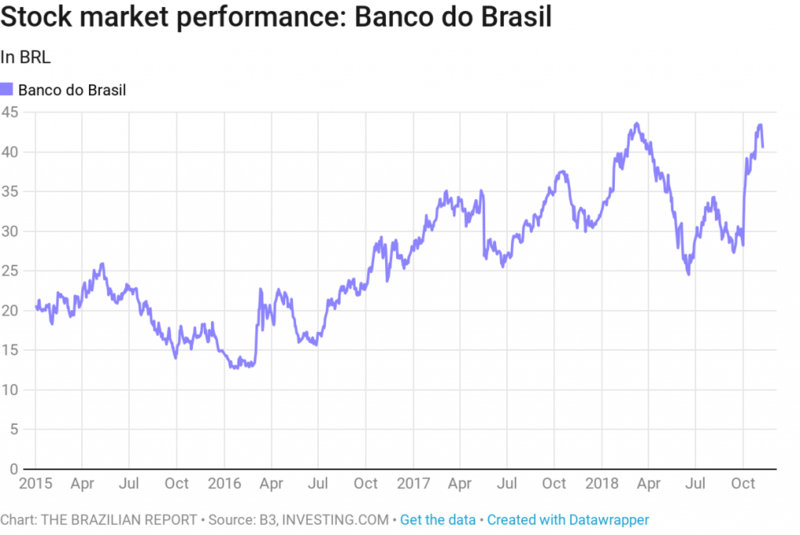 Future economic tsar Paulo Guedes says he will sell off assets in order to give some balance to the federal budget—which will post deficits again in 2018 (BRL 148 billion) and 2019 (BRL 139 billion). 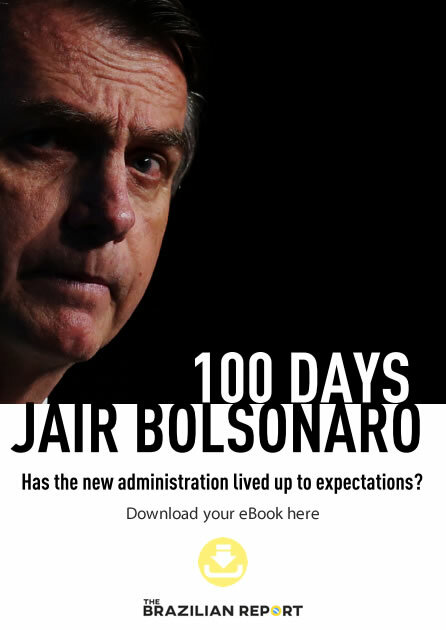 “This is not a good enough justification to win over public opinion,” Sergio Lazzarini, a professor at São Paulo’s Insper business school, told Estadão. Expect outrage from unions and workers. 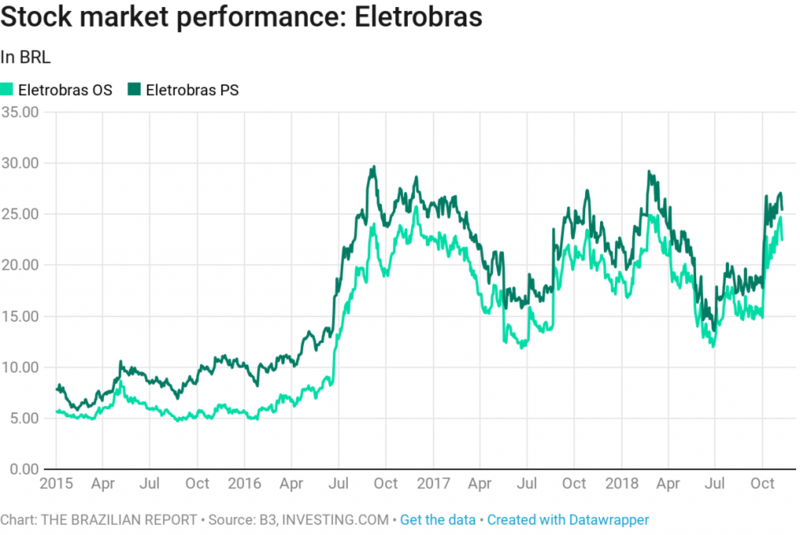 Opinion polls in Brazil usually ask people only whether or not they approve the privatization of state-owned companies – but don’t get into the specifics of why they are for or against them. 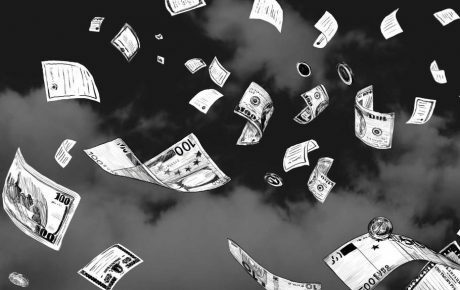 What we can see is that the more educated people are, the more favorable they are to handing the control of government-owned companies over to private interests. 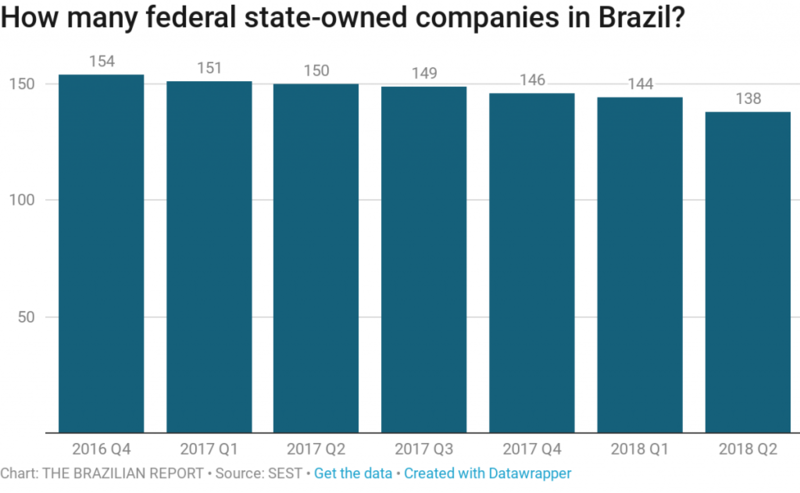 In a 2017 editorial, newspaper Folha de S.Paulo argued that this data showed that Brazilians’ disregard for privatizations comes from their lack of knowledge about its benefits. We disagree. 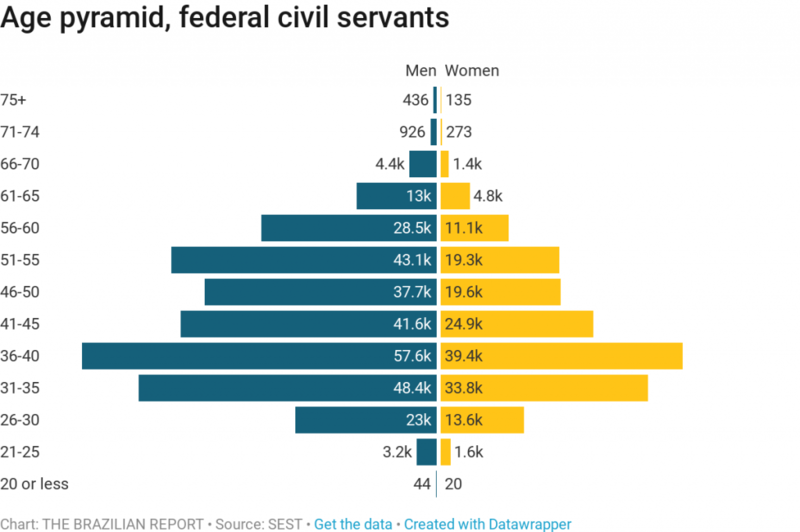 In Brazil, dozens of millions of people depend on the state for a living, either because the public administration is the main employer in their municipality or because they are on welfare. In areas where people are more dependent on aid from state policies, people unsurprisingly don’t want the state to shrink. The presence of the state is not as crucial for people’s living in wealthier areas, so voters prefer policies for a smaller state. That phenomenon is well-explained in the book O voto do Brasileiro (“The Brazilian Presidential Elections”). 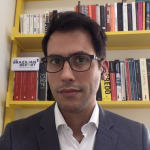 Political scientist Alberto Carlos de Almeida explains that poorer regions lean to the left, which is more associated with social programs. 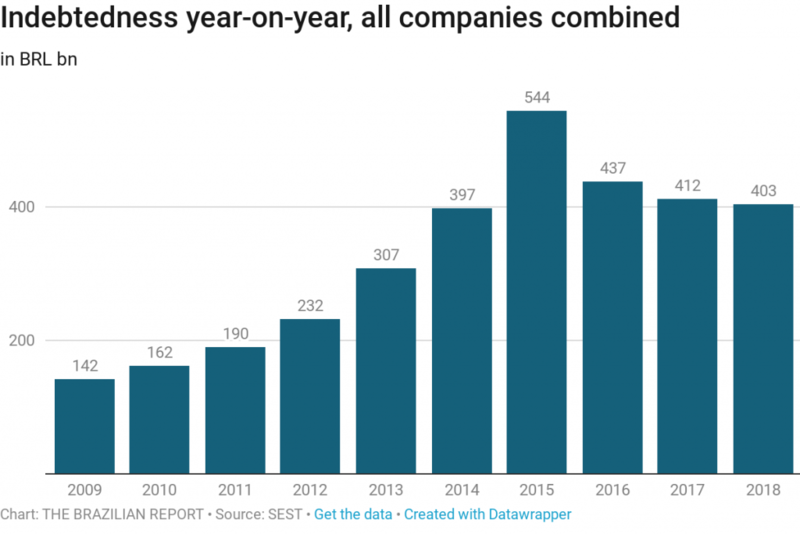 We have gathered data from the federal state-owned companies. 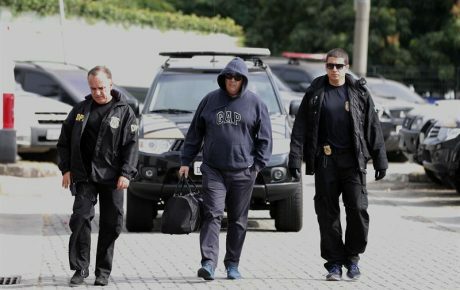 It shows that the Brazilian government has been selling part of its assets for some time now. 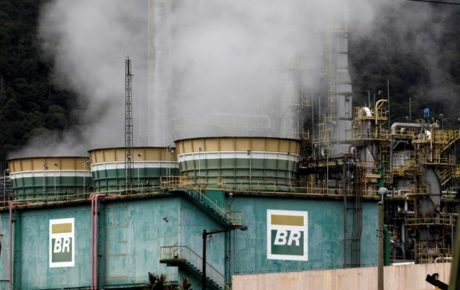 And only 18 of Brazil’s entire ecosystem of public firms depend on government financing, according to the Department of Treasury. 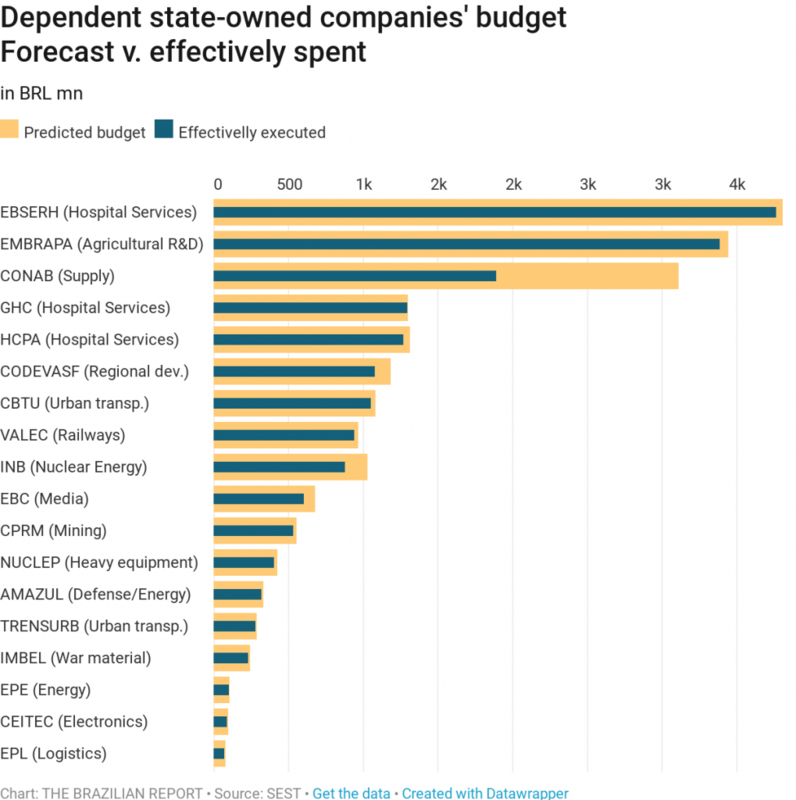 Of them, ten are agencies that rely almost exclusively on government funding. Those are safe from privatization. But everything else is on the table, according to Mr. Guedes. 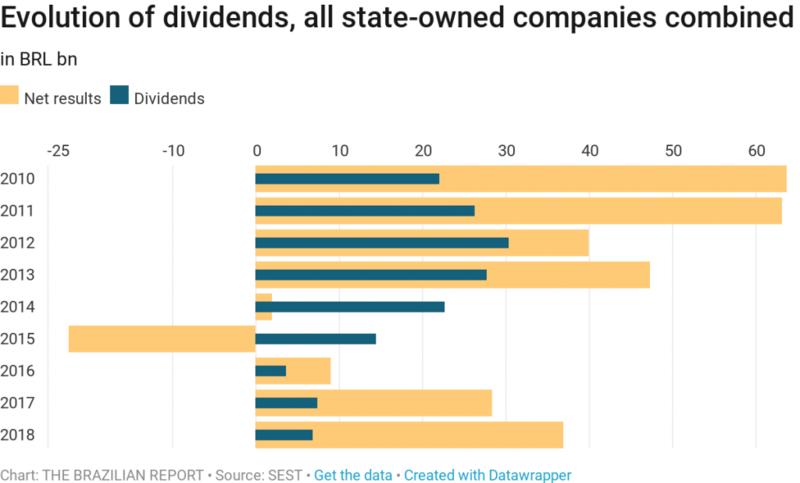 The data only concerns federal companies – not those at the state and municipal level.